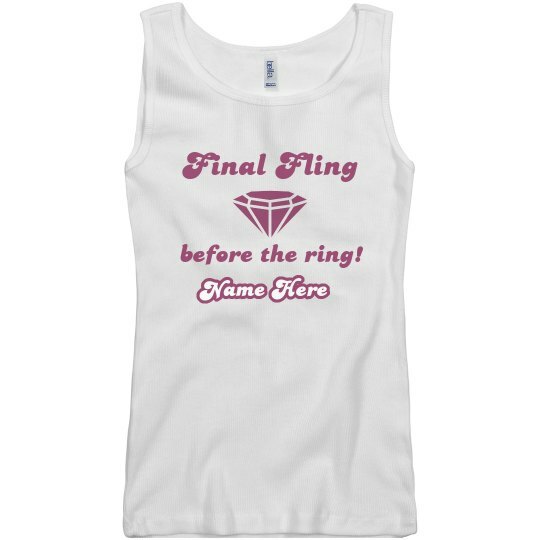 This "Final Fling" before the ring design is perfect for Bachelorette parties! 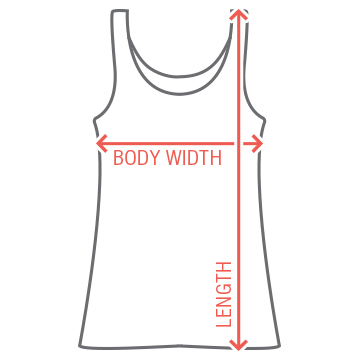 Customize this design for your whole bridal party for one of a kind pieces! Custom Text: Name Here | Final Fling | before the ring!